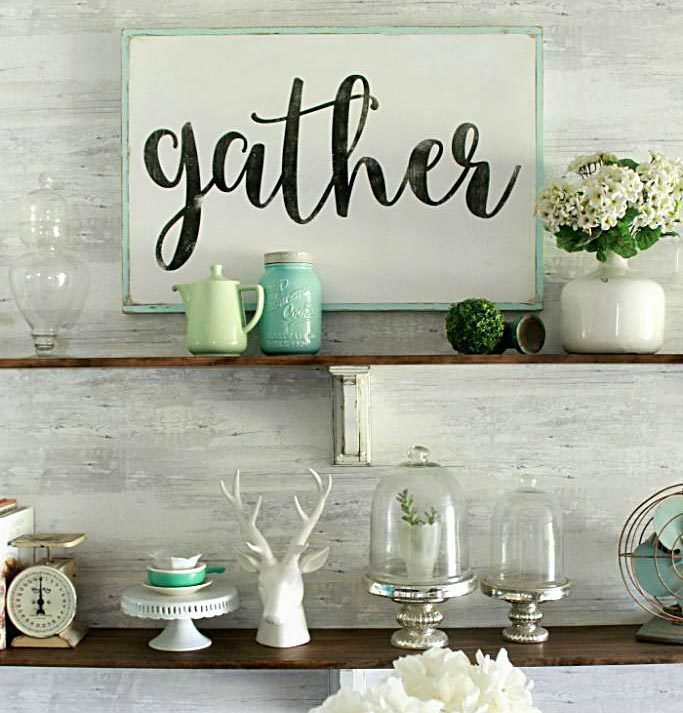 Signs are an easy way to bring style and definition to a room. Printables have the same effect but are easy to swap out. There are tons of free printables floating around but we’ve gathered 9 farmhouse printables to cozy up your home. Some of the top pinned ones that we’ve seen over and over, most are free, yay! Which is your favorite? 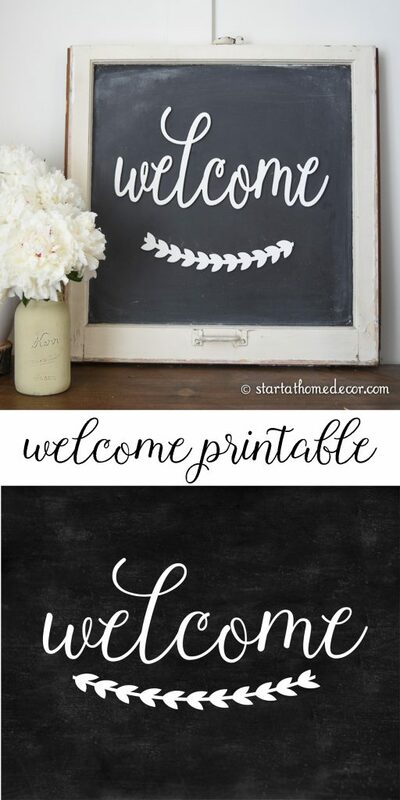 Grab this cute welcome farmhouse chalk art free printable from our cute friend, Brooke from Start at Home Decor. 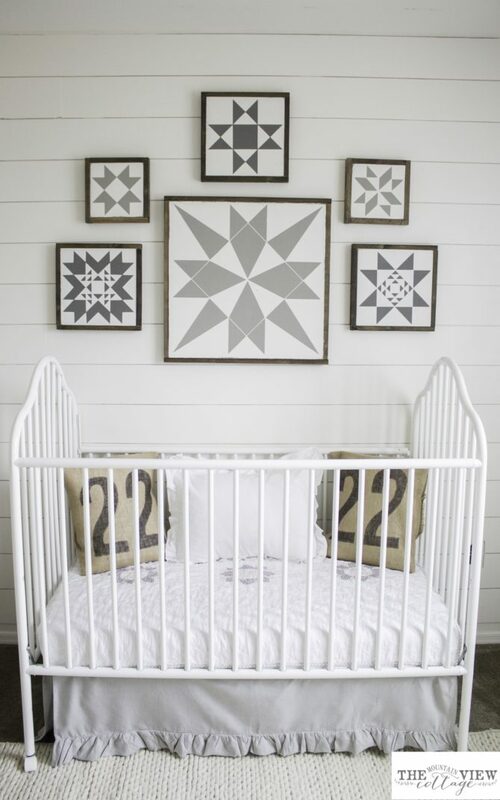 Loving these free quilt block printables from our pal Haley at Mountain View Cottage. 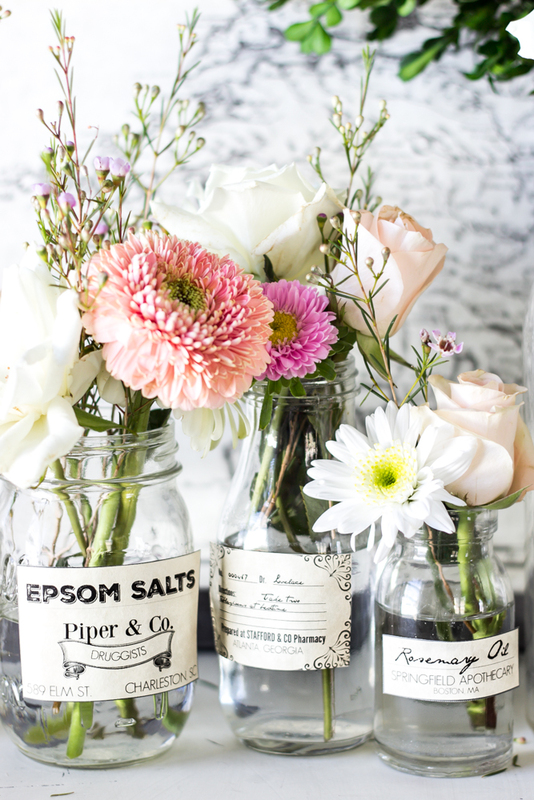 These apothecary free printables from Blesser House are the perfect farmhouse touch to add to any shelf in your home. Here’s the motherload of NINE farmhouse free printables from The Cottage Market. How cute is the farm fresh vegetables for the kitchen? 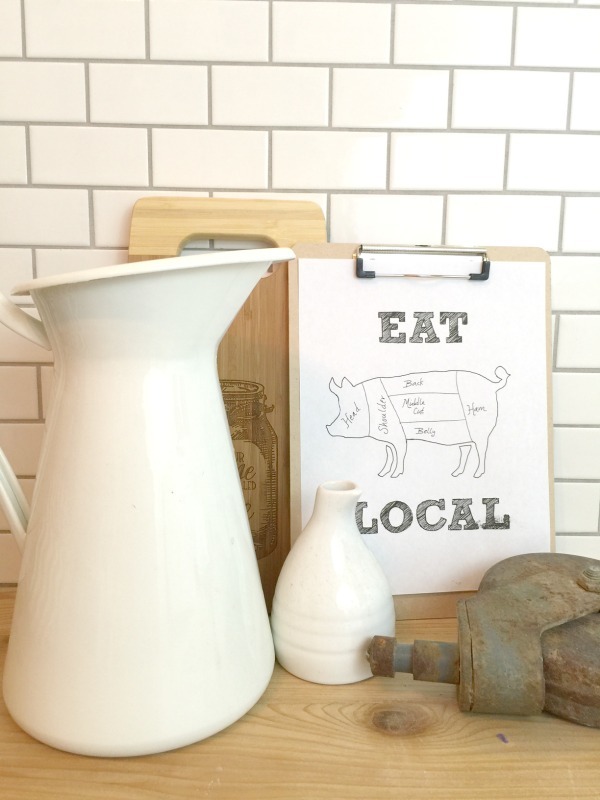 This cute Eat Local Farmhouse Kitchen Printable is too cute with the added pig, grab it from Twelve on Main. 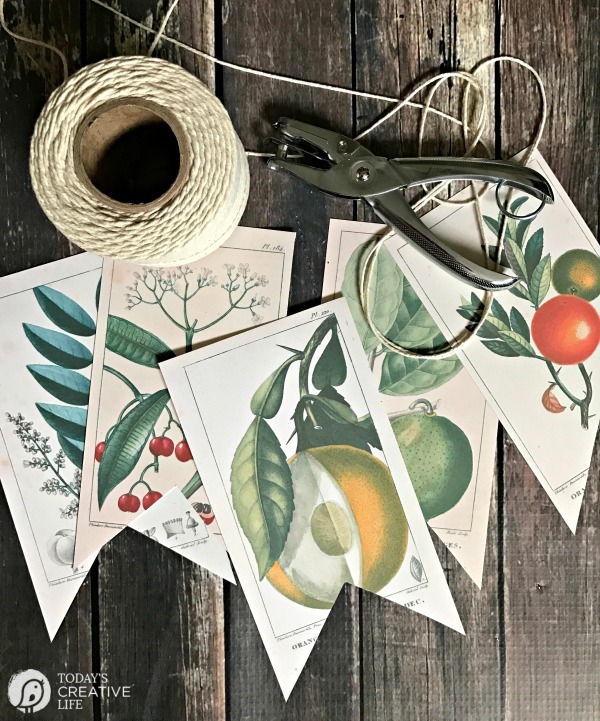 This farmhouse botanical free printable banner from Today’s Creative Life has us excited for spring! 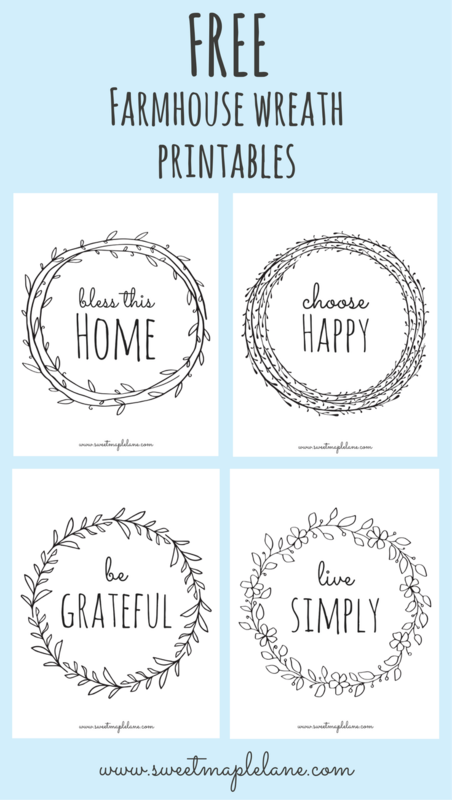 Love this variety free farmhouse wreath printables from Sweet Maple Lane, bless this home is our fav! Jenn has done it again! 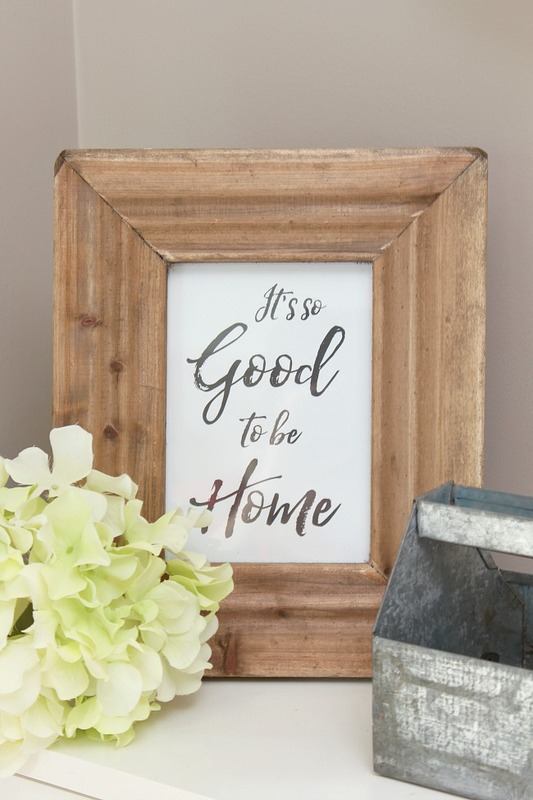 We love this farmhouse it’s so good to be home free printable from Clean & Scentsible! 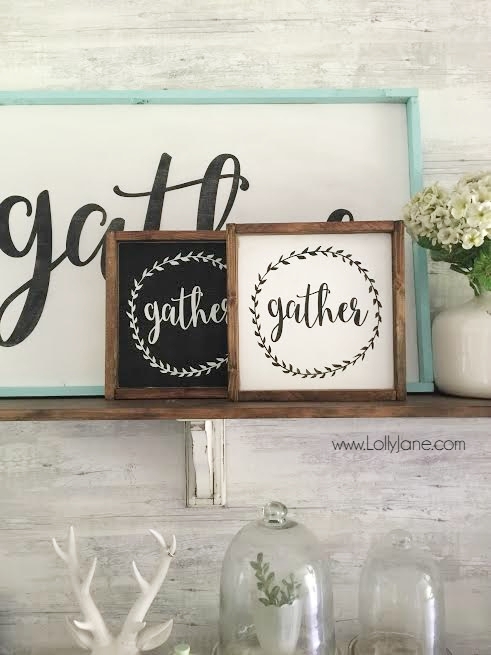 Grab our popular gather printable from our shop, over 100 downloads this year! These printable’s are so perfect! I especially love the quilt block ones. Thank you for sharing! These are really gorgeous seasonal printables. I cannot choose one favorite, I really love both the gather ad the quilt square printables. So pretty. Now that I’ve got the printer up and running you can be sure that I will be downloading and printing more than one of these fun printables. Gorgeous prints! I was looking for something to get that “farmhouse” style at home, thank you for sharing those. We love us some printables!